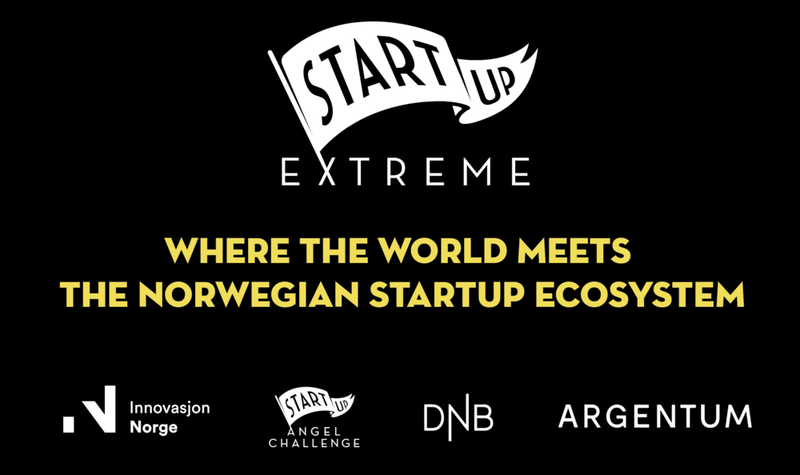 "Norway reinvents networking between investors and entrepreneurs with Startup Extreme, which combines business with extreme sport and camping in the fjords"
"It’s a small Nordic country with a population of just five million, but Startup Extreme showed what Norway has managed to achieve with limited resources. 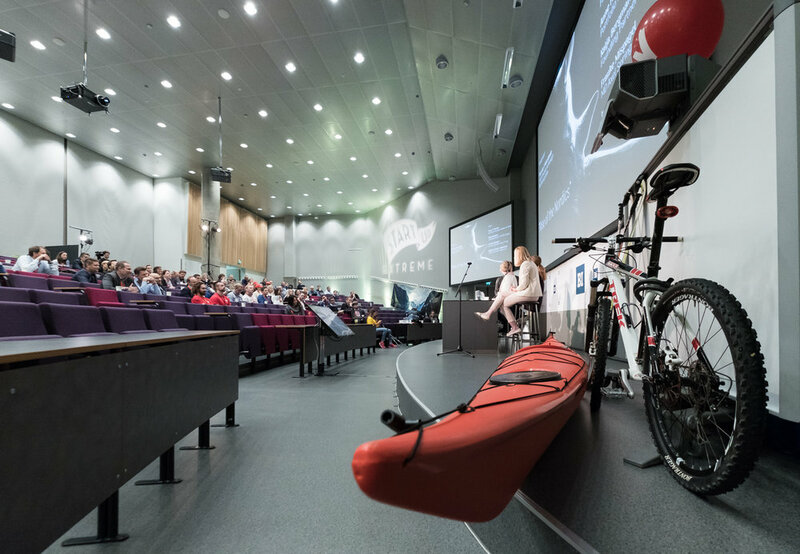 Putting Norway’s fledgling startup ecosystem firmly on the map was the aim of Startup Extreme 2017, an annual three-day event that’s fast becoming an essential diary fixture for the growing population of startup founders who call the Nordic country home." 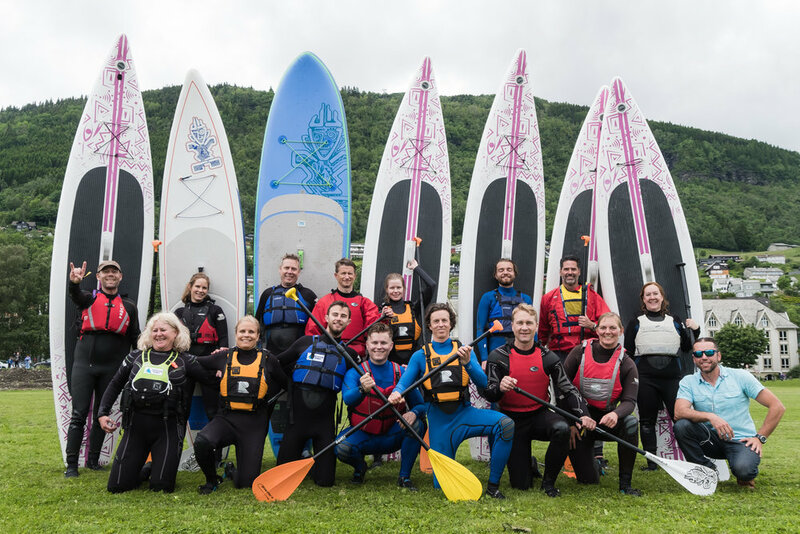 "He is backed by one of Russia's richest; Alexei Tuknov went to Voss to look for startups"
"In the same boat; to invest in a young startup is like jumping into a plastic boat with the founder, right in front of a deep river. 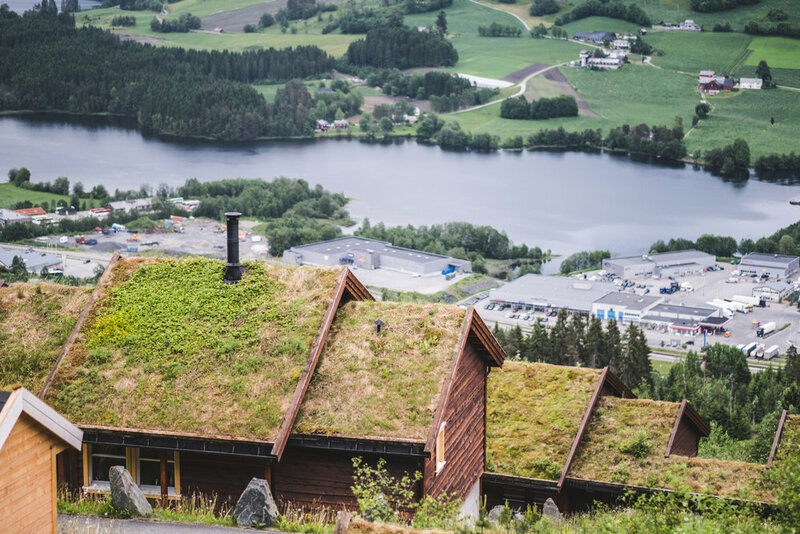 So why not take a test ride first, down the rivers of Voss." 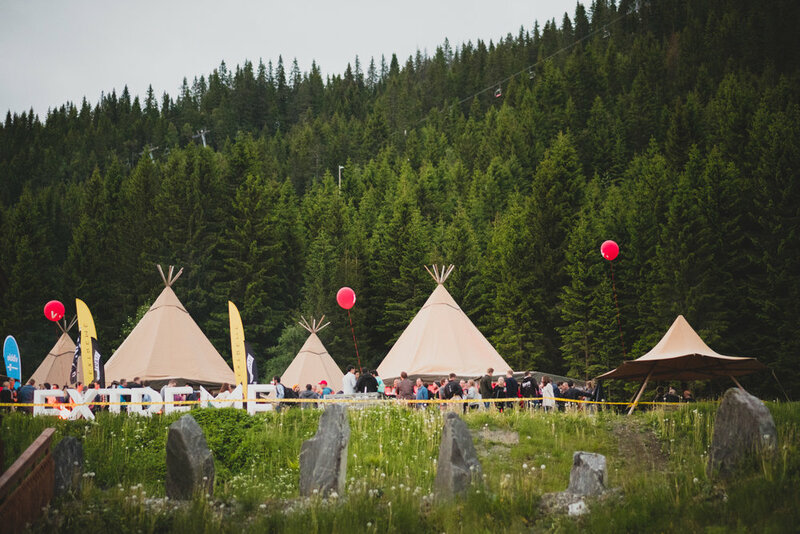 "In 15 years of attending tech and startup conferences, I’ve never experienced anything like Startup Extreme, and I can’t wait to do it again! [Maybe this time without falling in that arctic water!!]."